One of the only triple board-certified surgeon in the Washington DC area. A plastic surgeon dedicated to treating patients seeking aesthetic surgery of the face and body. Reverse the effects of aging, gravity, and sun exposure. 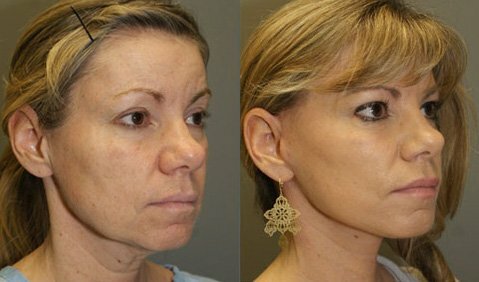 Restore a youthful appearance with Facelift surgery. 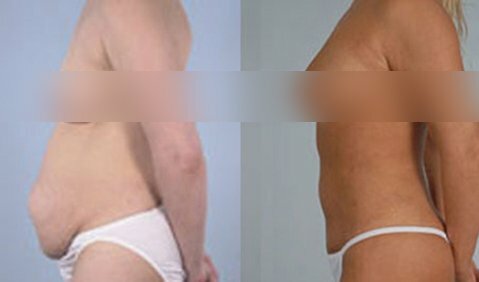 Restore your pre-pregnancy body with a Mommy Makeover. Tone your tummy and achieve youthful, attractive breasts to revitalize your beautiful body. Improve your self-esteem and confidence with breast revision surgery. Relieve your discomfort and achieve the breast look you desire. DAVinci’s core mission is to provide a “patient-centric” environment for your care and our office focuses on the patient. A patient-centric office is one in which the phone is answered by a person, without a recording or “menu”, and your questions are answered promptly. We don’t turn our phones off for a lunch break. The staff is knowledgeable, professional and courteous. A team approach with a Physician Assistant (PA-C , a clinical nurse (RN) and three medical assistants (MA) ensures that the patient’s are ideally looked after. We acquire our medical assistants from the American University pre-medical program and after intensive training, they are frankly more qualified than the average MA in other medical practices. The office has electronic medical records fully connected with processes to maximize response to the patient for pre- and post-operative care while maintaining patient confidentiality and discretion. 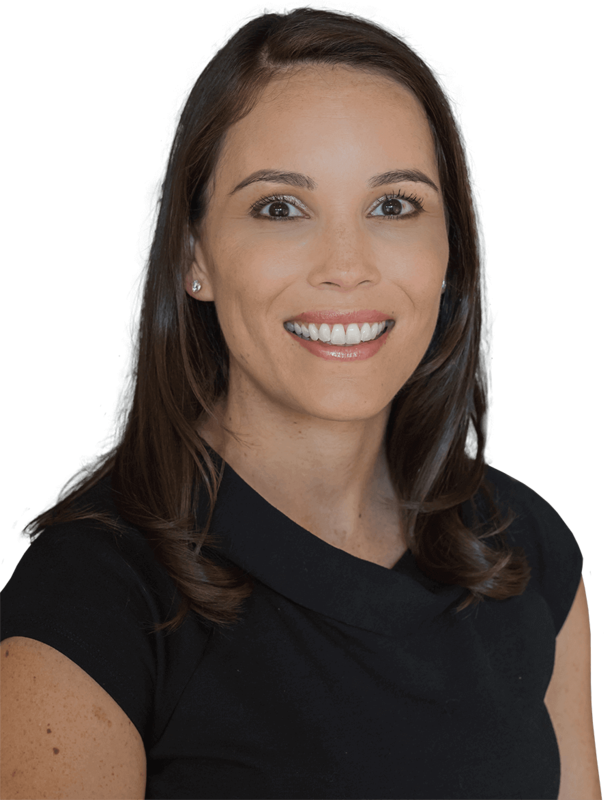 DAVinci Plastic is proud to welcome Dr. Ximena Pinell and her outstanding passion for plastic and reconstructive surgery to our growing practice. Our highly experienced surgeons and efficient aesthetic specialists are dedicated to providing a private patient-centric environment, offering a wide variety of non-surgical and surgical procedures, and producing personalized cosmetic results. 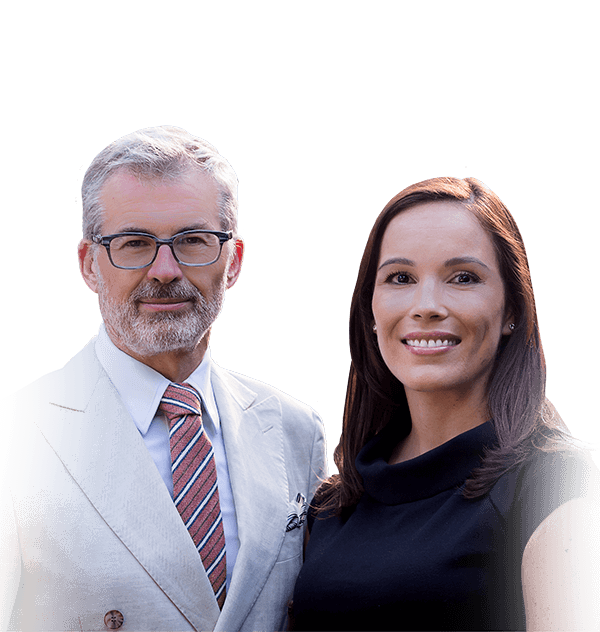 Both Dr. Davison and Dr. Pinell are excited to combine their knowledge and expertise to meet the individual needs of every patient and help them achieve their aesthetic objectives. 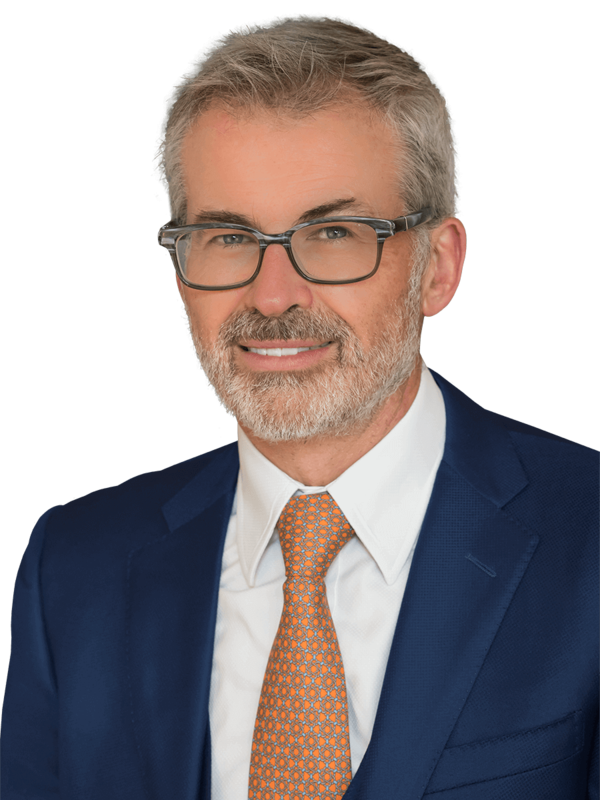 As one of the only triple board-certified surgeon in the Washington DC area, Dr. Davison is devoted to providing his patients with the highest level of care and superb results. 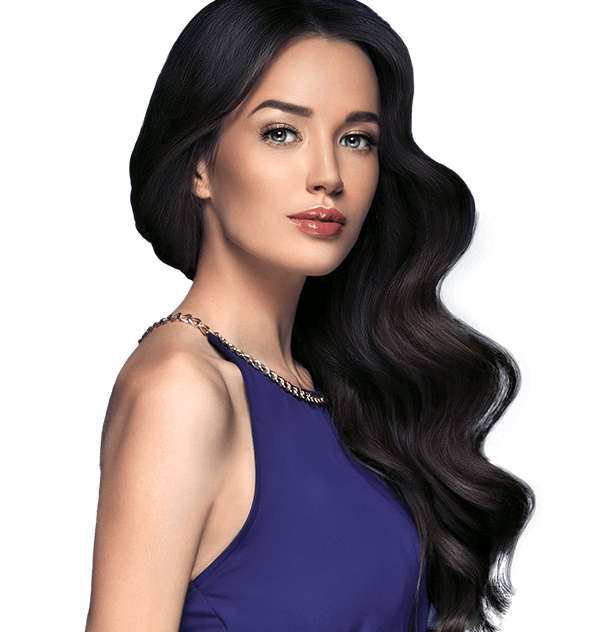 Dr. Pinell is dedicated to treating patients seeking aesthetic surgery of the face and body as well as those with complex reconstructive needs. As we get older, the natural aging process, combined with gravity and sun exposure, can take a toll on our skin. To reverse these effects and restore a youthful appearance to the face, women and men frequently undergo facelift surgery. Pregnancy is a beautiful experience during which time a woman’s body goes through various and subtle changes that become more dramatic from the relentless demands of motherhood. With every type of procedure that Dr. Davison performs, he is dedicated to giving you results that look natural, yet attractive. He is open to performing the latest techniques – but only if they are safe and built upon proven principles.